Hampton Print is a family run company, founded in the mid seventies, whose reputation in the fundraising and printing industry has firmly established them as a leader in the production of calendars for schools charities and other organisations. We also make calendars for everyone. 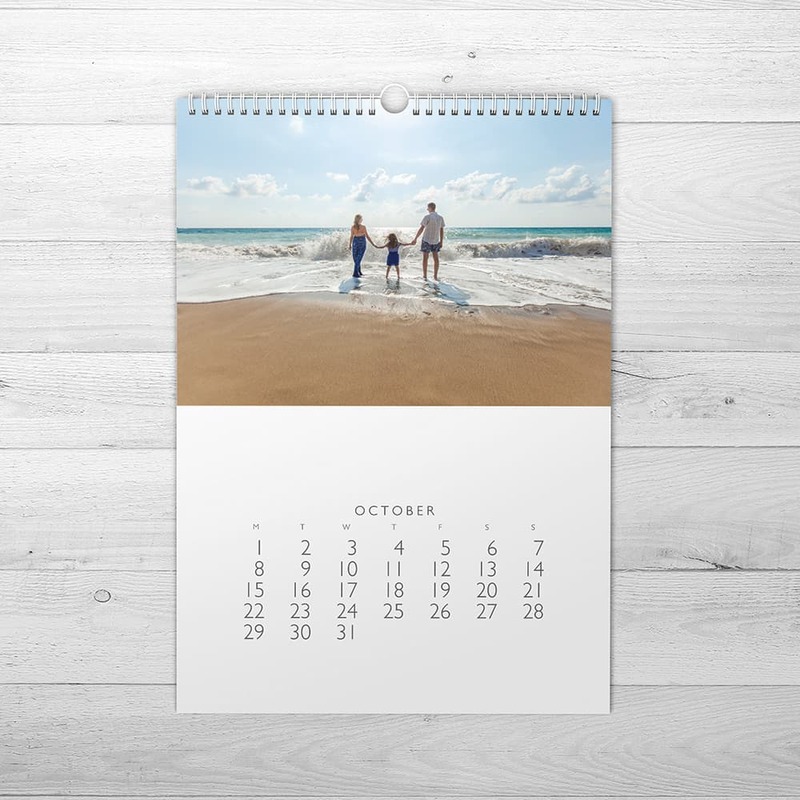 Our calendars have become very popular gifts for birthdays, Christmas, anniversaries, special occasions, weddings etc. Featuring holiday mementos, the kids growing up and all the fun that friends and families share. 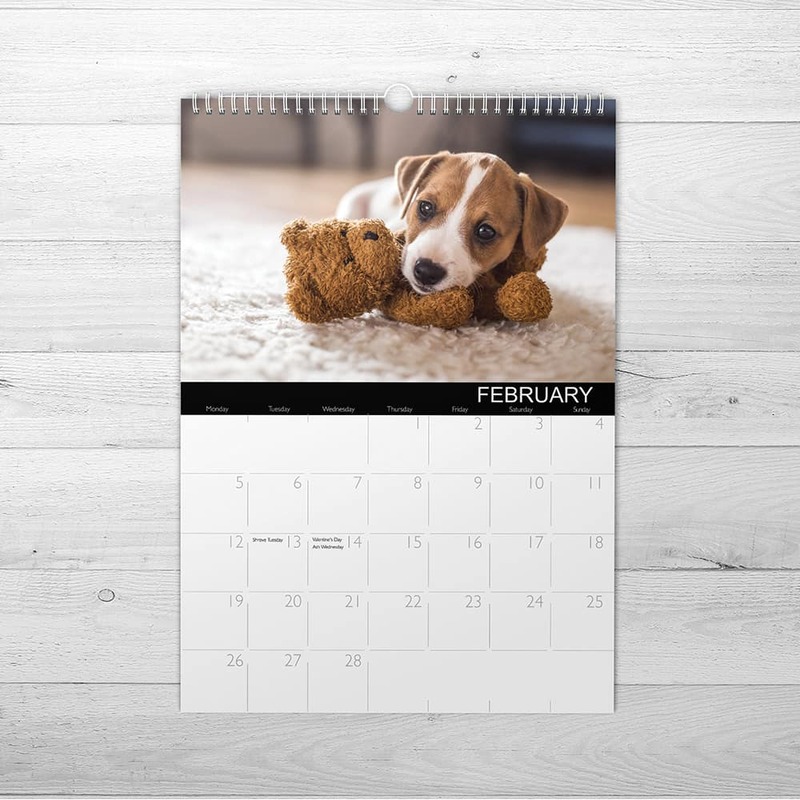 Lets not forget your favorite furry friends also make excellent calendar stars.